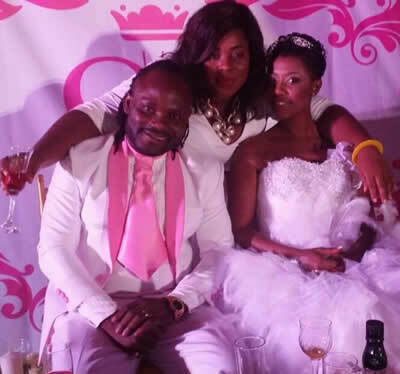 Former Big Brother Africa The Chase housemate Selly real names 'Selorm Galley' and Ghanian musician Cartel Big J's wedding was held last week at the plush Trassaco Estates in Accra and here are some of the photos we managed to get for y'all the fans. 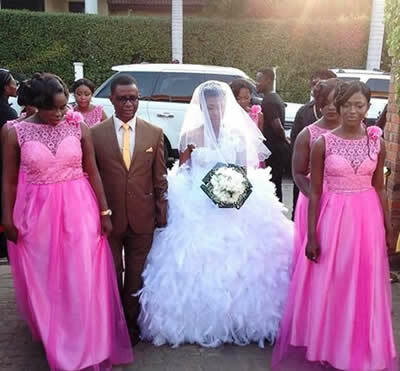 The ceremony which started quite late in the afternoon brought together celebrities, friends and family. 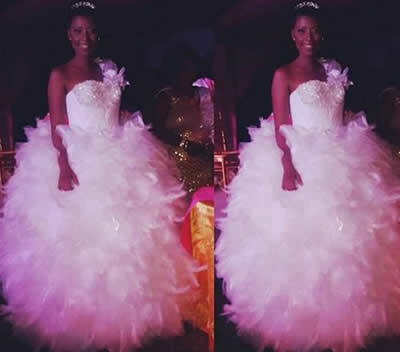 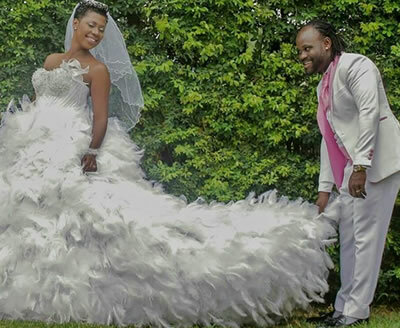 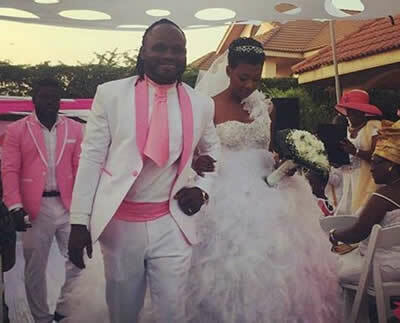 A source at the wedding revealed to Nkonkonsa.com that some of Selly’s Big Brother Africa housemates flew down to be part of her special moments. The two got engaged on Thursday, September 24 at a ceremony held in Accra. 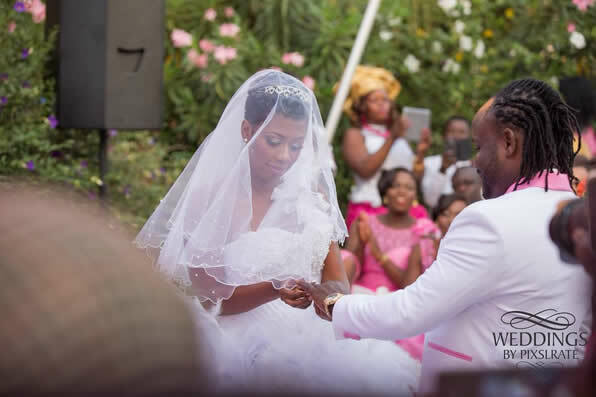 Scroll down for more exclusive first pictures from the ceremony.